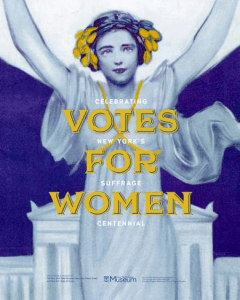 A new exhibit, Votes for Women: Celebrating New York’s Suffrage Centennial will open at the New York State Museum on Saturday, November 4. 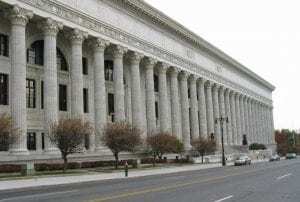 Votes for Women will celebrate the centennial of women’s suffrage in New York State and seeks to raise public awareness of the struggle for women’s suffrage and equal rights in New York State from the 1848 Seneca Falls Convention through 1917 when New York State granted women the right to vote. 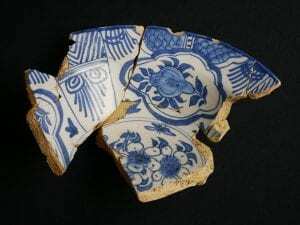 The New York State Museum has announced the acquisition of over 100,000 archaeological artifacts from Fort Orange and Schuyler Flatts, documenting Dutch and early English settlement of the Albany area in the 17th century. Free monthly tours of the historic State Education Building in Albany are being held the second Saturday of each month at 12:30 pm and 2:30 pm. 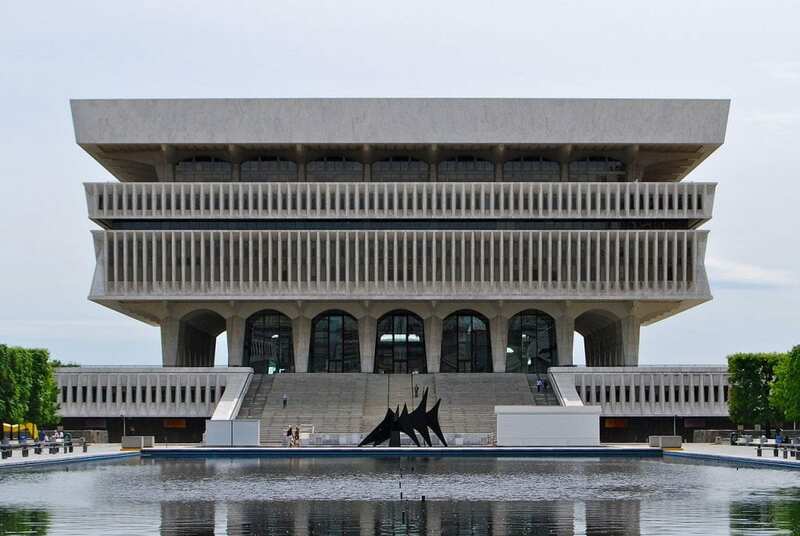 The 45-minute Education Building tour will be led by New York State Museum staff and visitors will have the opportunity to explore the historic Chancellors Hall, Regents Room and the Rotunda adorned with murals by Albany native Will H. Low. 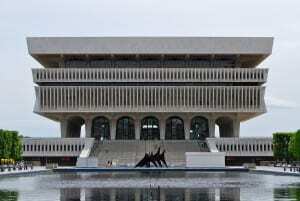 A County and Borough Historians’ Institute will be held August 25th, 2017 from 9 am to 5 pm at the New York State Museum Huxley Theater, located at 222 Madison Avenue, Albany. The New York State Museum has announced the acquisition of a significant collection of artwork of the historic Woodstock Art Colony. 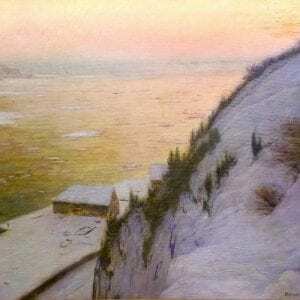 The collection includes 1,500 paintings, works on paper, sculptures, and archival material and represents more than 170 artists from the early 20th century art colony in Woodstock. 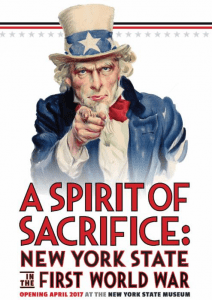 The State Museum opened A Spirit of Sacrifice: New York State in the First World War on April 15. On display through June 3, 2018, the exhibition explores New York’s role in World War I and features artifacts, images, posters, and documents from the collections of the State Museum, State Archives, State Library, and cultural institutions from across the state. The State Board of Regents and State Education Department Commissioner Mary Ellen Elia today announced the appointment of Mark Schaming as Deputy Commissioner for Cultural Education. 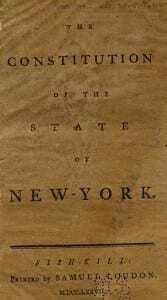 As discussed in a previous post on this New York History Blog, the state’s historical community might want to consider organizing an effort to commemorate New York State’s Birthday. We could use April 20, the date the first State Constitution was completed in Kingston in 1777, or April 22, the date it was first read and officially proclaimed, bringing the new state into existence. 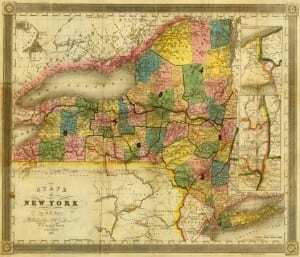 This would give us an opportunity each year not only to review New York State’s historical origins, but also to call public attention to various aspects of the state’s 240+ years of history.